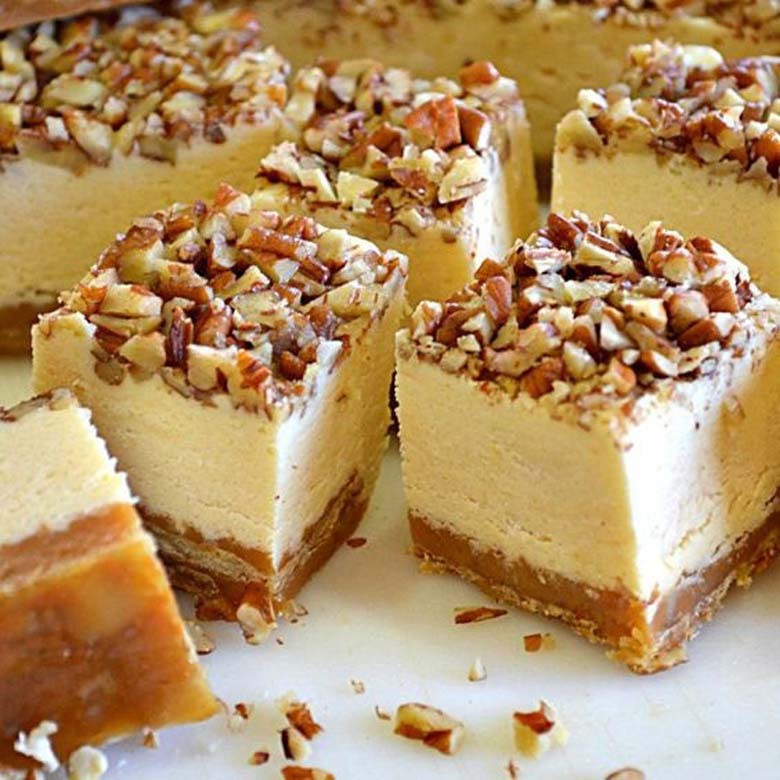 First, the Pecan Pie Cheesecake Fudge starts with a salty crunchy crust made with saltines. First, the Pecan Pie Cheesecake Fudge starts with a salty crunchy crust made with saltines. Then a layer of pecan pie filling and if that’s not enough a cheesecake fudge on top sprinkled with chopped pecans. A must have for the holiday dessert table, bake sale or as a gift!